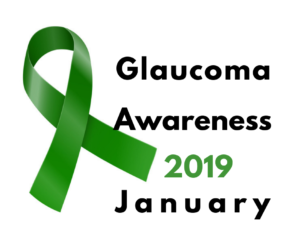 This month is Glaucoma Awareness Month as designated by the World Health Organization. While glaucoma is the second leading cause of blindness in the world, vision loss can be prevented if diagnosed and treated during the early stages. Only diabetes causes more blindness than glaucoma, yet both can be prevented. Glaucoma is a disease of the optic nerve. The optic nerve connects the eye, more specifically the retina, to the brain. If this connection is not healthy, we do not see. There are many types of glaucoma and all differ by the mechanism by which they cause damage to the optic nerve. Most are associated with a higher than normal intraocular eye pressure. The common denominator among most types of glaucoma is a high intraocular pressure. Open-angle glaucoma is the most common form of the disease in North America. Eye pressure is usually elevated and symptoms of vision loss are insidious. Most patients with vision loss from glaucoma are unaware of the deficit until testing is performed. Open-angle glaucoma causes very gradual vision loss and patients only become aware until the very late stages of the disease. The hallmark of open-angle glaucoma is high eye pressure, characteristic appearance of the optic nerve and gradual loss of vision. Angle-closure glaucoma can happen suddenly and cause profound pain, redness and tearing. In this situation, the normal pathway for fluid to leave the eye becomes suddenly closed. The internal pressure of the eye soars and the acute symptoms of pain, nausea and decreased vision ensue. This type of glaucoma is most common in Asia. Vision loss from open-angle and angle-closure can usually be prevented with proper and timely examination. Trauma can also cause glaucoma. Your eye doctor will take a thorough family and medical history. The risk of developing glaucoma increases with age, ethnicity and family history. Certain medications can exacerbate glaucoma. A comprehensive eye examination includes dilation of the pupils. Thorough examination of the structures of the eye can yield risk factors for certain types of glaucoma. Dilation of your pupils will allow thorough examination of your optic nerve. There is a characteristic appearance of optic nerves damaged by glaucoma. 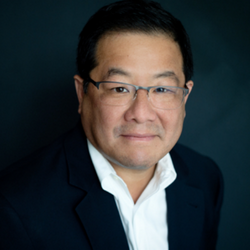 Computerized examination of your optic nerve and the nerve fiber layer of the retina are the newest advances in glaucoma detection. Visual field testing (assessing the health of your peripheral vision) remains a mainstay of glaucoma testing. None of these risk factors guarantee you have glaucoma, but do increase the risk of developing glaucoma. The mainstay of glaucoma is to reduce eye pressure. Again, higher than normal eye pressure does not mean you have glaucoma, but eye pressure should be viewed as a big risk factor. Therefore, treatments of glaucoma are aimed at reducing eye pressure with the use of eye drops, laser or ocular surgery (e.g. drainage tubes, filtering surgery or minimally invasive glaucoma surgery). In most cases, medical therapy (non-surgical) is very successful in lowering IOP and reducing/slowing down vision loss. 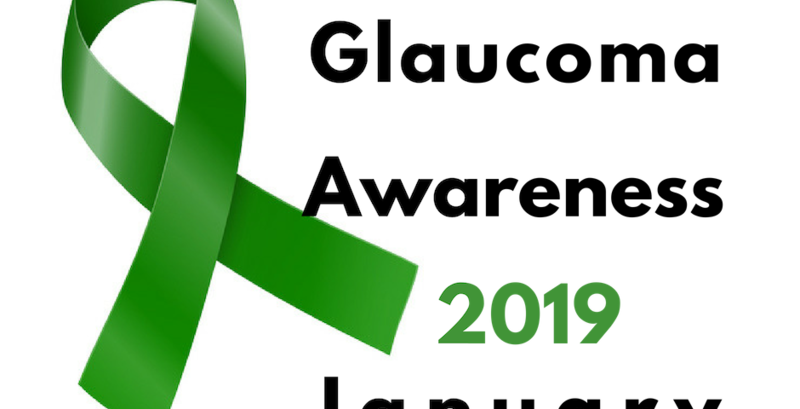 In recognition of Glaucoma Awareness Month, talk to your friends and family about blindness from glaucoma. Stress awareness, early diagnosis and intervention. Remember, most loss of vision can be prevented with early detection and treatment. No one is immune from glaucoma. 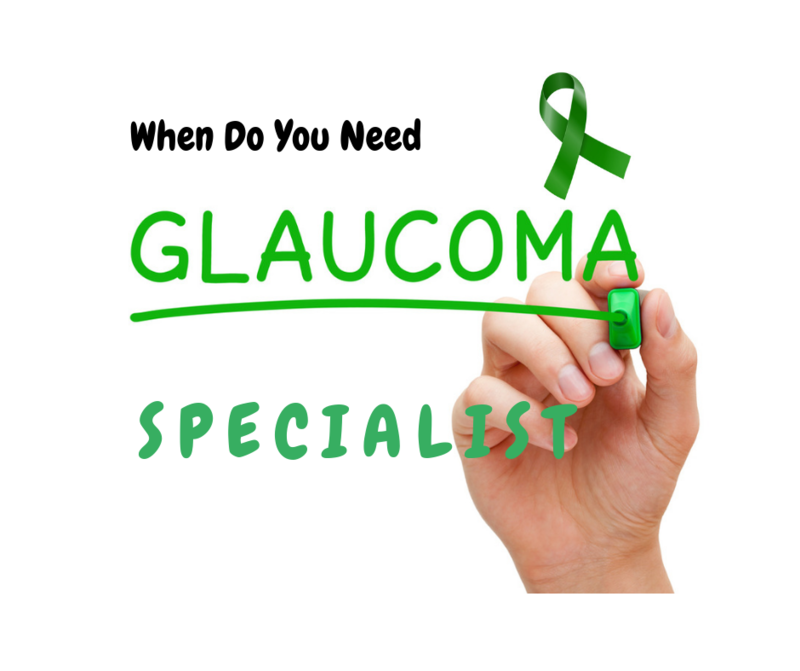 If you are concerned about your own chances of developing glaucoma, call your eye doctor and get an examination. Remember, glaucoma causes painless loss of vision which may be prevented.